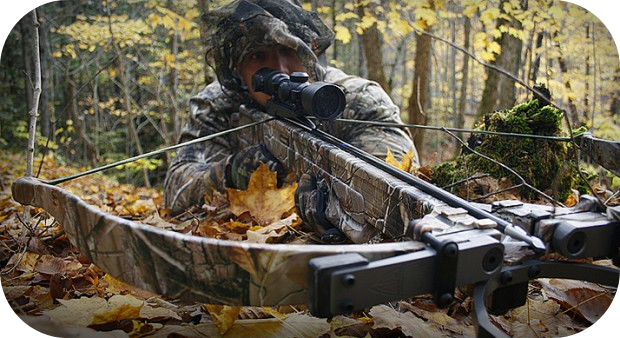 Project Gridless: How good is an Excalibur Crossbow? 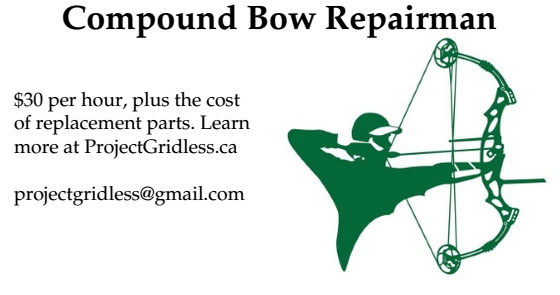 Excalibur Crossbow is a recurve crossbow company from Kitchener/Waterloo. They were recently purchased by BOWTECH (a compound bow company in the USA). In the video below is a product review of 2 different Excalibur Crossbows when compared to a variety of compound crossbows. If you are interested in crossbow hunting I strongly recommend checking out the video.